Robert Maurer was the recipient of the National Medal of Technology and the Charles Draper Prize from the National Academy of Engineering. 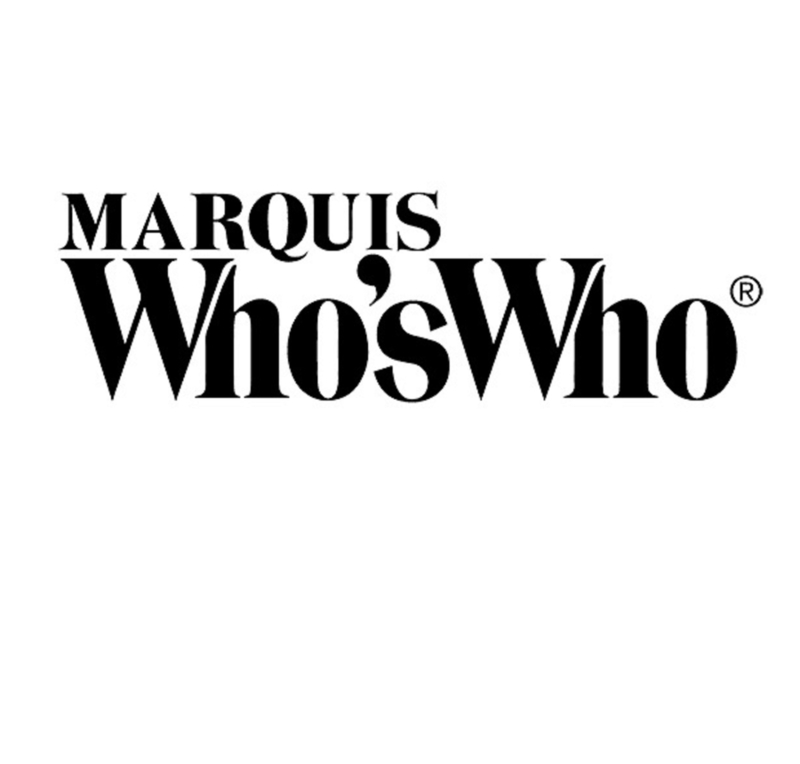 EUGENE, OR, September 13, 2018 — Marquis Who's Who, the world's premier publisher of biographical profiles, is proud to present Robert Maurer, Ph.D., with the Albert Nelson Marquis Lifetime Achievement Award. An accomplished listee, Dr. Maurer celebrates many years of experience in his professional network, and has been noted for achievements, leadership qualities, and the credentials and successes he has accrued in his field. As in all Marquis Who's Who biographical volumes, individuals profiled are selected on the basis of current reference value. Factors such as position, noteworthy accomplishments, visibility, and prominence in a field are all taken into account during the selection process. With nearly 40 years of professional experience, Dr. Maurer was a research fellow with Corning Glass Works from 1978 to 1989. Prior to obtaining this role, he was the manager of physics research from 1963 to 1978, having begun with the company in 1952. Earlier in his career, Dr. Maurer was on the staff of the Massachusetts Institute of Technology (MIT) from 1951 to 1952. Dr. Maurer began his career as a student at the University of Arkansas, obtaining a Bachelor of Science in 1948. He then joined MIT, completing a Doctor of Philosophy in 1951. Dr. Maurer has contributed numerous articles to professional journals and chapters to books, and he holds several patents in the field. Crediting much of his success to his many mentors, particularly MIT Professor Herlen, Dr. Maurer has been affiliated with numerous organizations in his areas of expertise. A fellow of the Institute of Electrical and Electronics Engineers (IEEE), he is also a fellow of the American Ceramic Society, the American Physical Society, a member of the National Academy of Engineering and the National Inventors Hall of Fame. Dr. Maurer considers the highlight of his career to have been his work on the first commercially viable fiber for communications. Dr. Maurer has been recognized throughout his career for his contributions, including with the C&C Prize from the Japanese NEC Foundation. He was the recipient of the National Medal of Technology, the Charles Draper Prize from the National Academy of Engineering, and the American Innovator Award from the U.S. Department of Commerce. The American Physical Society gave him the New Materials Prize, the Optical Society and IEEE gave him the Leos Tyndall Award, and the Industrial Research Institute gave him an Achievement Award. Dr. Maurer received the L.M. Ericsson International Prize in Telecommunications, and the American Institute of Physics awarded him the Industrial Physics Prize. He received the Morris N. Liebmann Award from the IEEE, the George W. Morey Award from the American Ceramic Society, and he received a Decorated Purple Heart in recognition of his military service in World War II. Dr. Maurer has been featured in numerous honors publications, including multiple editions of Who's Who in 20th Century America, Who's Who in America, Who's Who in Science and Engineering, Who's Who in the East, Who's Who in the West and Who's Who in the World. In recognition of outstanding contributions to his profession and the Marquis Who's Who community, Dr. Maurer has been featured on the Albert Nelson Marquis Lifetime Achievement website. Please visit www.ltachievers.com for more information about this honor.